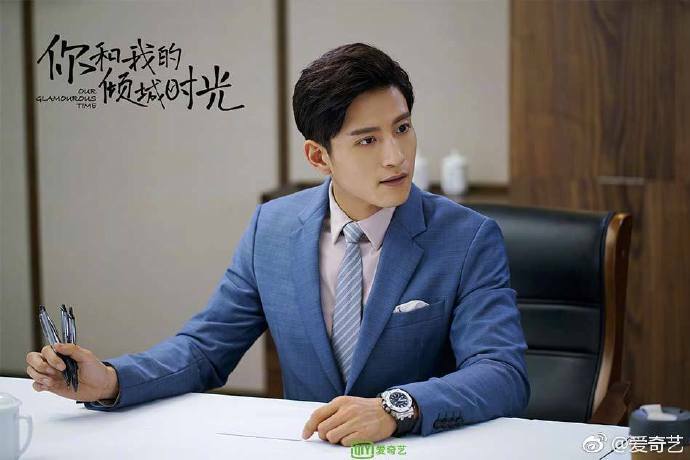 After landing the position as the president of the company, Li Zhicheng (Jin Han) who had no firsthand experience in doing business received little support as many did not believe in his abilities. 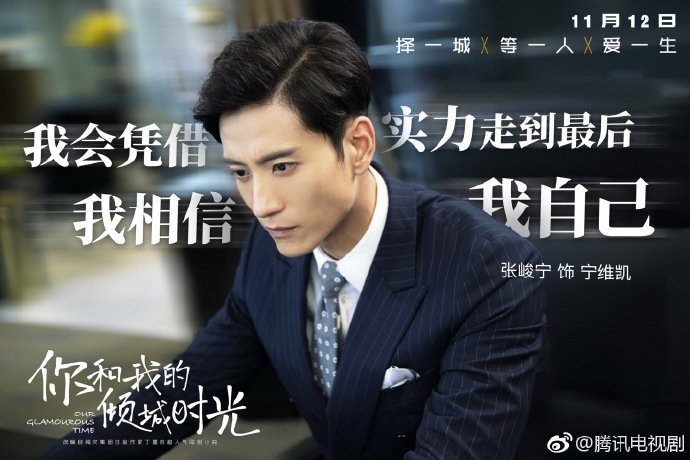 Because of his new job, he encounters corporate newbie Lin Qian (Zhao Liying). 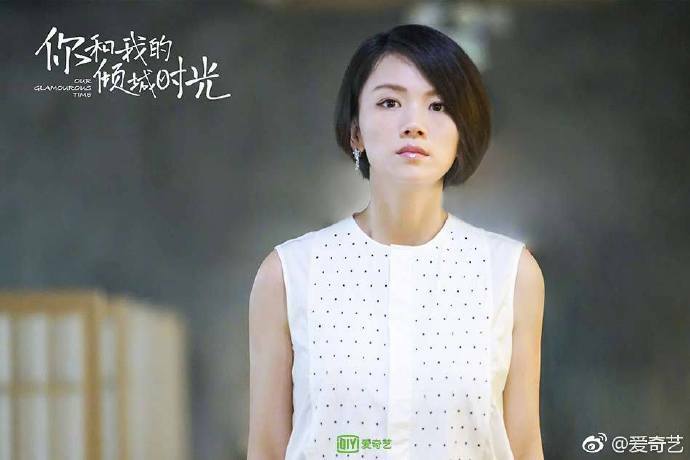 She is a very kind and principled young woman and her arrival becomes a pillar of support for Li Zhicheng. 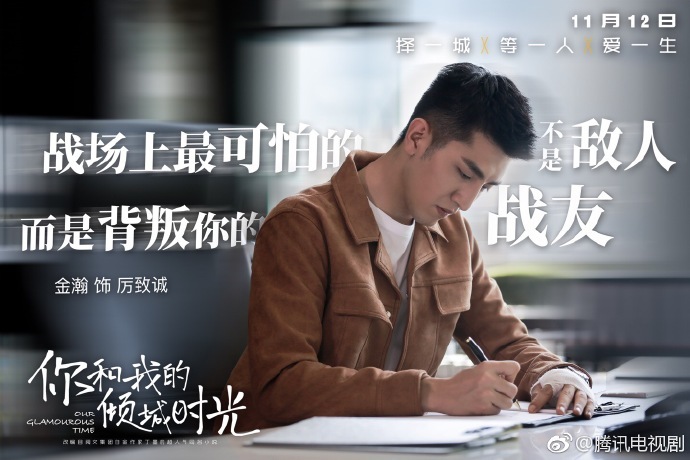 Relying on his intelligence and unique ideas, Li Zhicheng starts on a road to reviving the company. 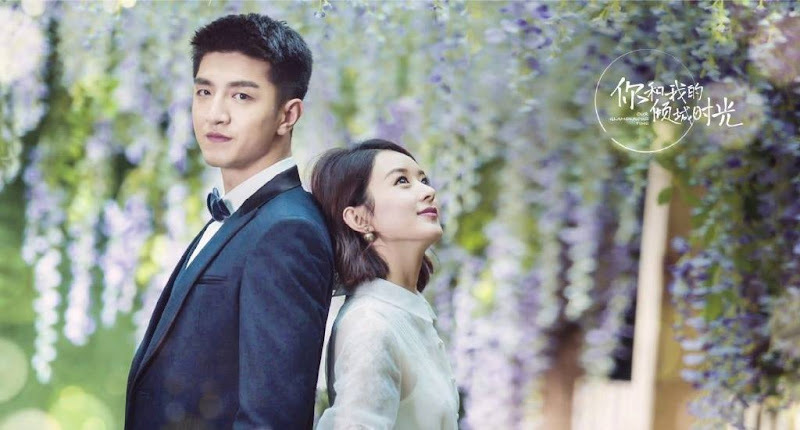 No matter how difficult, he and Lin Qian devote their time and effort towards turning the company around all while a romance ensues. 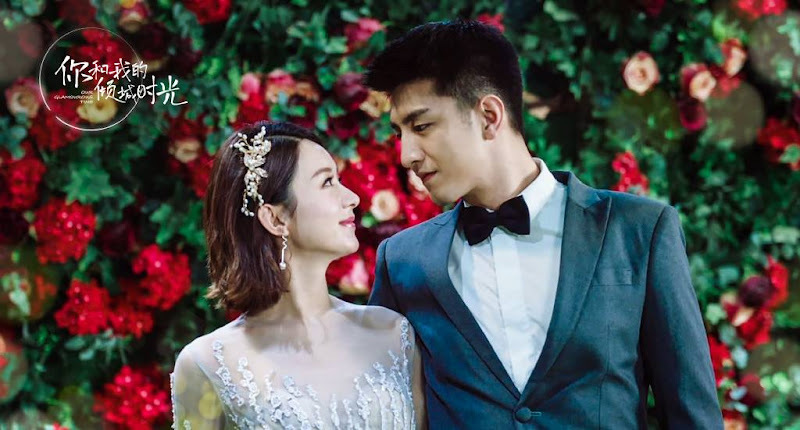 Li Zhicheng and Lin Qian talk about going to Paris Fashion Week and prepare a romantic dinner together. Before the show, Peter knocks Qing Cheng's model unconscious and destroys the clothes. Li Zhicheng encourages Lin Qian not to give up and he gets into a physical fight with Peter backstage. 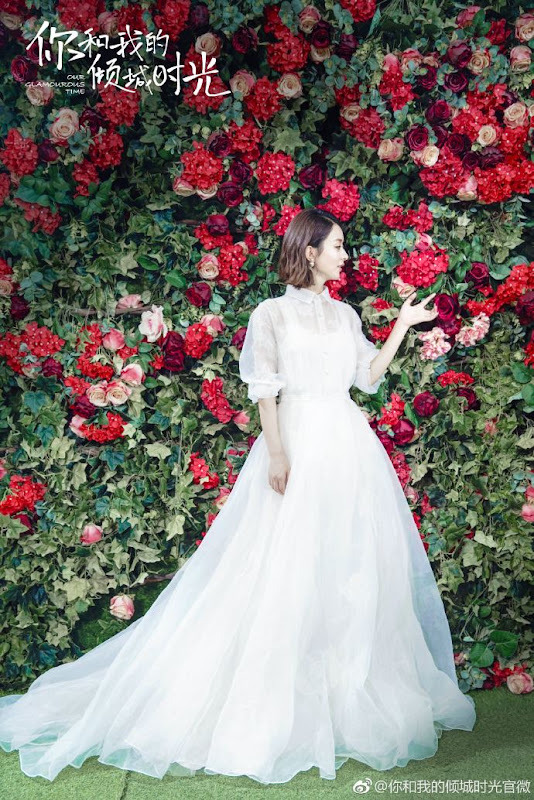 Left with no choice, Lin Qian walks the runway herself wearing her own wedding gown. 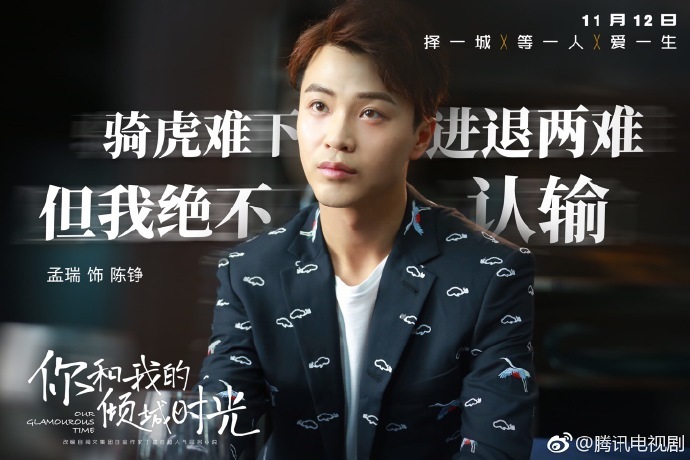 Every step is filled with precious memories from the time Lin Qian met Li Zhicheng and her determination to create her own fashion brand. On the other side of the stage, Li Zhicheng slowly walks over in formal attire. It's as though the fashion show has turned into their wedding venue. 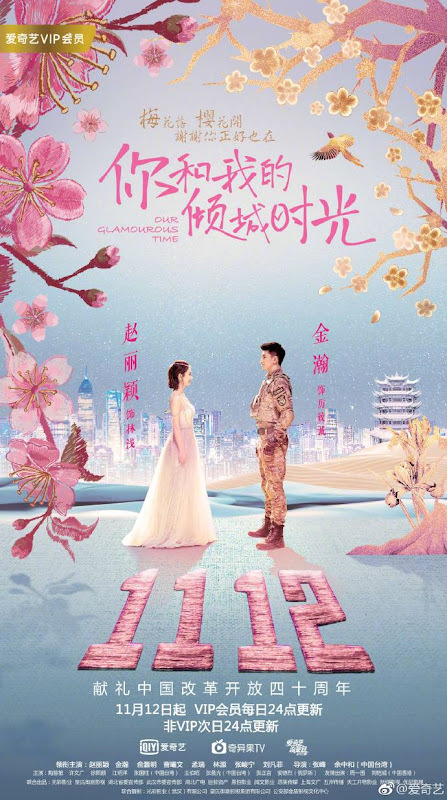 It is produced by Beijing Glory Pictures in collaboration with other companies. Filming took place in Hubei and Yunnan. Zhao Liying cut her hair short for the role. 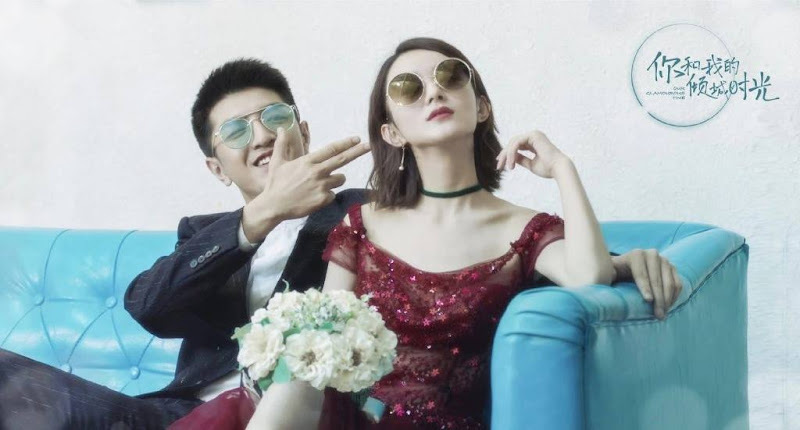 However, there were reports that Zhao Liying's short hair caused a major inconvenience during filming as it was such a drastic change. Our Glamorous Time released a statement to say that there is absolutely no truth to it and that they intend to use legal means against those spreading the false reports. 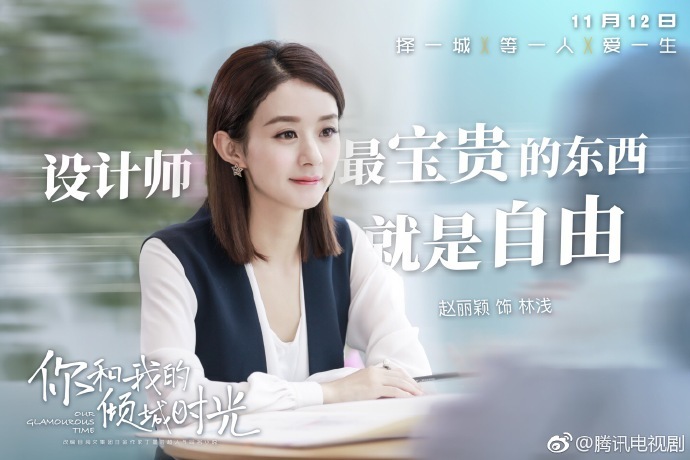 It is Zhao Liying's first time acting in a business drama. 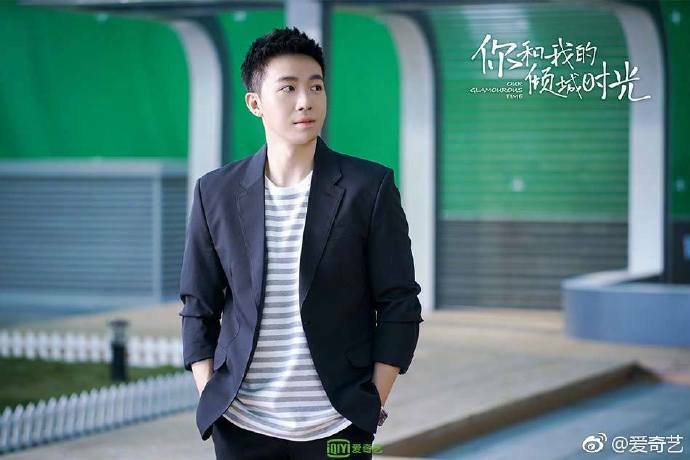 Jin Han is a talent of Zhao Liying Studio. 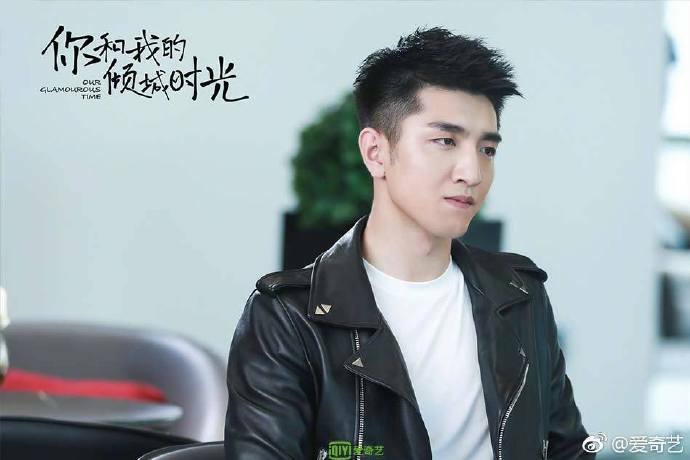 His recent dramas were as a villain before elevating to leading man status to play opposite her boss. 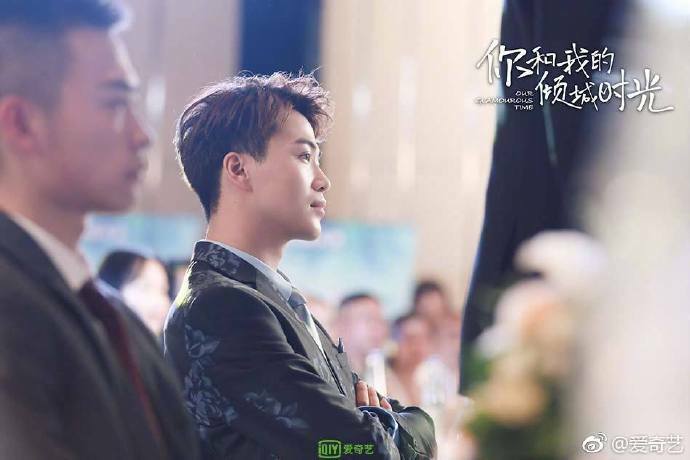 Zhang Junning and Cao Xiwen work together again more than ten years after the drama Five Star Hotel. 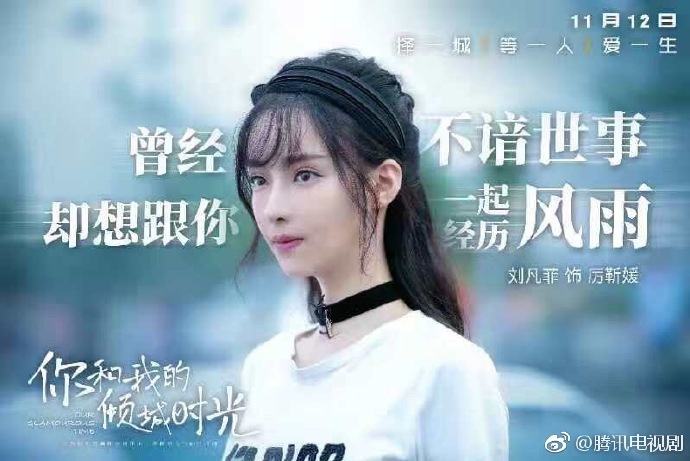 It is Zhao Liying's first modern drama in three years and her first drama to air after announcing her marriage in October 2018. Let us know why you like Our Glamorous Time in the comments section. Please also share these fun facts using the social media buttons below.